Executive Director Update: Let’s Continue the #MyAmesbury Momentum! 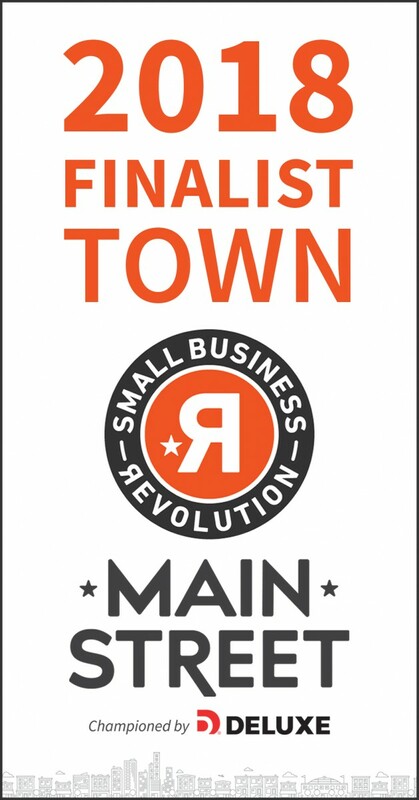 Amesbury in Top 5 for Small Business Revolution! !